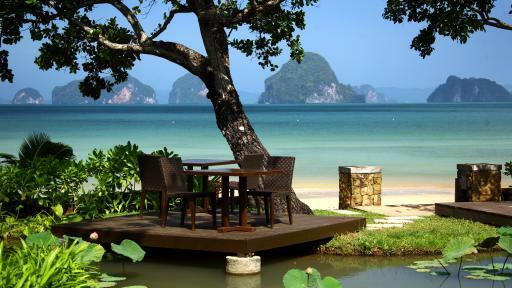 This Krabi accommodation boasts a stunning beachfront location in a quiet and tranquil location. The Tubkaak Krabi Boutique Resort is perfect for those travelling on their honeymoon or on a romantic getaway catering purely for adults. The resort is easily accessed from the airport and is a short drive to popular beaches such as Ao Nang Beach. Spend time by the swimming pool, at the day spa or just lazing on the white sandy beach.